On Friday 29th November, at the Active Westminster Awards, Jubilee Hall received recognition in two award categories – Active Place and Inclusive & Active. The gym in Covent Garden was highly commended for offering free or heavily discounted access to disadvantaged local people as well as being a place where gym users with disabilities were welcomed and supported. 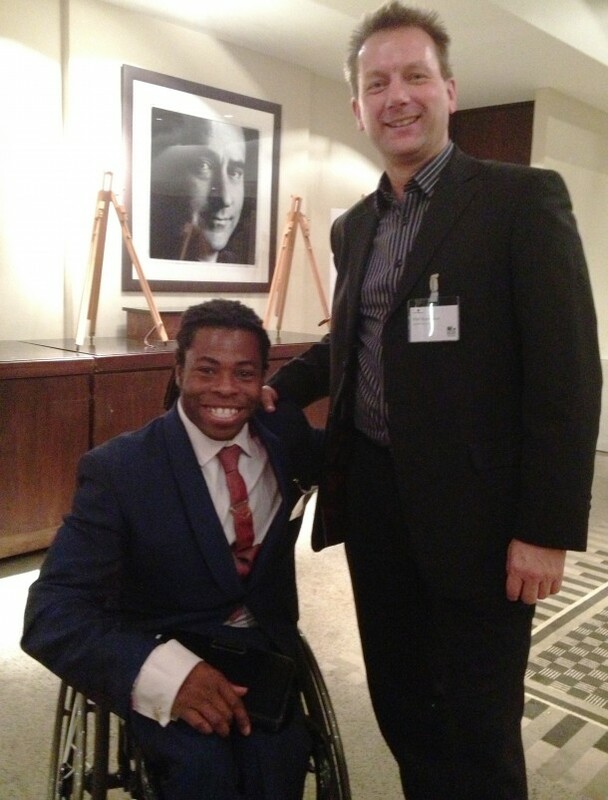 The annual awards evening was hosted at Lord’s cricket ground by former Paralympic wheelchair basketball athlete, Ade Adepitan, and provided an opportunity to celebrate the best of the best in the City of Westminster.